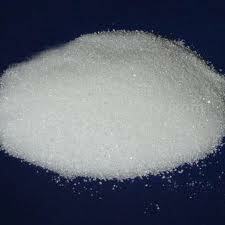 Sodium benzoate, sodium salt of benzoic acid , is used preferably as one of the principal anti-microbial preservatives used in foods and beverages (but it's concentration is limited usually not exceeding 0.1% because it is poisonous), as it is about 200 times more soluble than benzoic acid. 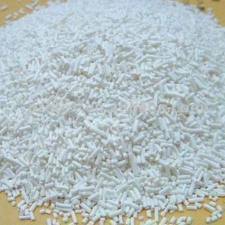 Appearance: White granule or crystalline powder, no savor or a bit benzoic savor. Use: Antiseptic, anti-animalcule and antifreezing agent used in food, medicine, tobacco, plating, printing and dyeing. Standard packaging: Braided bag(25kg net) lined with plastic bags. 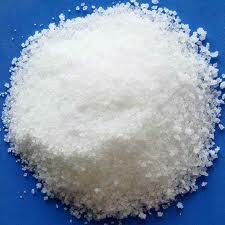 THE PRODUCT CONFORMS TO Sodium Benzoate BP98.